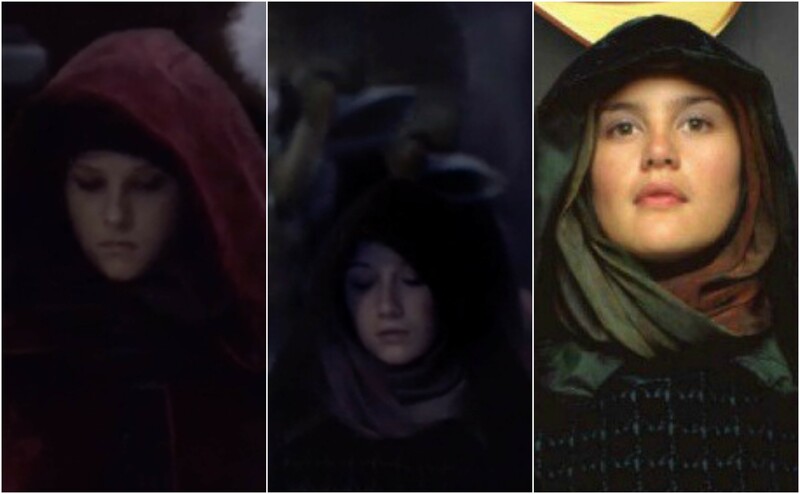 Despite the fact that it’s nearly impossible to spot any of Padmé’s handmaiden in Revenge of the Sith, five handmaiden roles were created for the film. On Day 28 I took a look at Moteé and Ellé. The remaining three handmaiden roles were Umé, Hollé, and Miré. Both Umé and Hollé can be spotted in Padmé’s funeral procession. Umé (unknown actress) is standing to the left of Queen Apailana below. Hollé (unknown actress – perhaps Holly Stringer?) is to the right of Jar Jar Binks in the screenshot below. 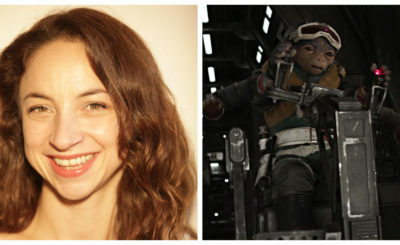 Miré (also unknown actress) did not appear in Revenge of the Sith. I don’t know if Miré even shot any scenes for the film. 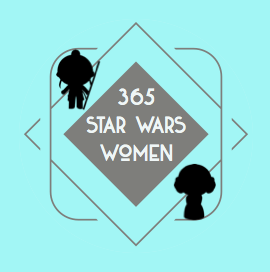 I believe this character only ended up with a name because she appeared in a few Star Wars reference books. 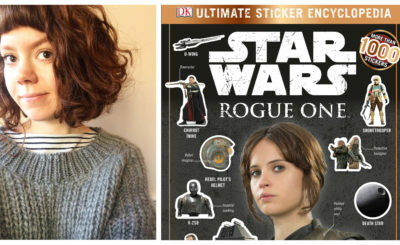 Miré, Umé, and Hollé all appeared in Trisha Biggar’s prequel costume book Dressing a Galaxy. They all also appeared in the Star Wars Visual Encyclopedia. If anyone has the names of these actresses (Holly Stringer is credited simply as “handmaiden” on IMDB – maybe she’s Hollé?) let me know! 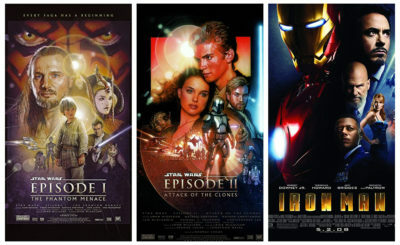 I’m also curious if Umé, Hollé, and especially Miré shot more scenes for Revenge of the Sith.